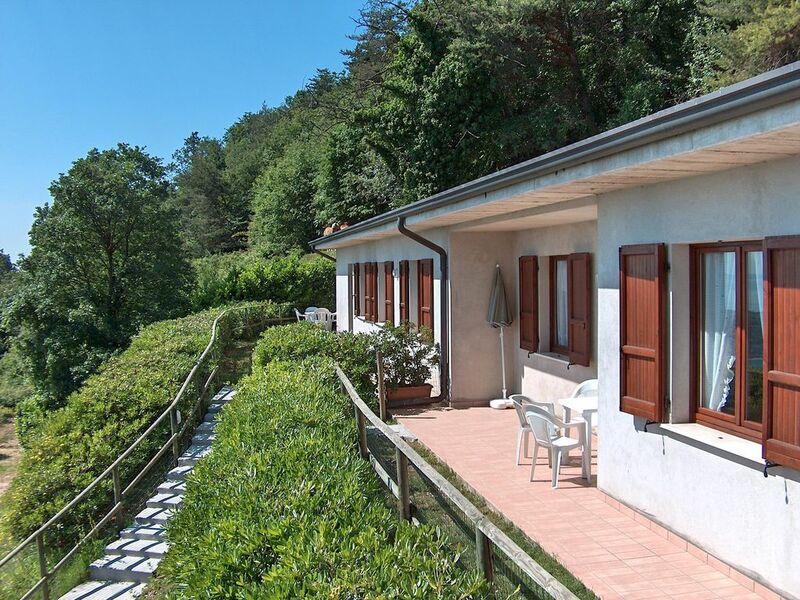 The beautiful location of the house, 350 m above sea level, offers a view of Lake Garda and is ideal for hiking, even with mountain biking in the mountains, with different levels of difficulty. It has a private garden with solarium, a table, chairs and a parasol. satellite television and free internet wifi. it has a bedroom with a double bed and a bunk bed, in the living room a double sofa bed and an equipped kitchenette. Our farm is located just 2.5 km from the famous city of Salò, surrounded by ancient olive trees.